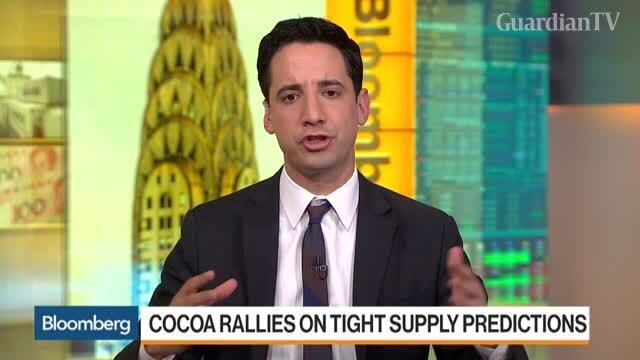 What’s behind the surge in cocoa prices? What's Behind the Surge in Cocoa Prices? Kristy Leissle, author of "Cocoa," discusses cocoa's rally amid concerns about tighter supply.